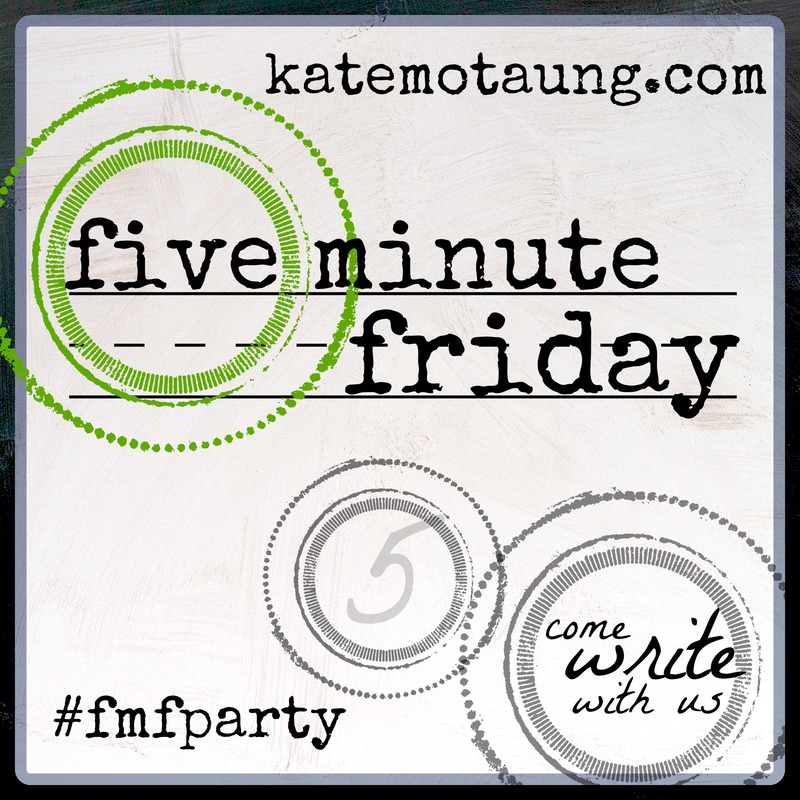 October 3, 2016	 #Write31Days / Five Minute Friday / Misc. They had gathered around a table to celebrate the holy matrimony of a friend’s full-grown daughter. They reminisced long-forgotten memories and wondered out loud what happened to the years. The topic turned to their pride-and-joy: coffee. I heard this story before I started drinking it, so I wouldn’t have had much to offer at the time. Now I live in the city with the second most coffee shops in the world (fact check me, please), so I’m game to chill with the mid-life-crisis crowd the next go around. Largely unintelligible names were thrown around for sake of sounding snooty (or so I thought at the time). “What’s your favorite coffee?” One connoisseur asked her who wishes to remain nameless. Judge not, that ye be not judged. For with what judgment ye judge, ye shall be judged: and with what measure ye mete, it shall be measured to you again (Matthew 7:1-2). But they just really like it. And we let them enjoy it in their little pasals along the side of the road, but when they visit the Taube house, they get the best we got. Hot mug with their seat pulled up to our table. We speak our second language and savor the good stuff. We laugh and share life. Those who have done this much with us have been spoiled by our expensive taste and can’t stand to drink the coffee they used to love. I feel a little bad about that. What man is there of you, whom if his son ask bread, will he give him a stone? Or if he ask a fish, will he give him a serpent? If ye then, being evil, know how to give good gifts unto your children, how much more shall your Father which is in heaven give good things to them that ask him? Therefore all things whatsoever ye would that men should do to you, do ye even so to them: for this is the law and the prophets (Matthew 7:9-12). Brew unto others as you would have them brew unto you. Thanks, Tara. Went for light-hearted today which is unnatural for me, but it was fun! Yeah! It’s so good, right? That is what we drink at home. We are pretty certain that coffee is the only reason Mark came back to Nepal! He loves it! We will have to bring you some when we come home if Glen hasn’t turn his nose up at it by then!